See If I Can Run It! Happy Monday! Posts two days in a row? No way?! 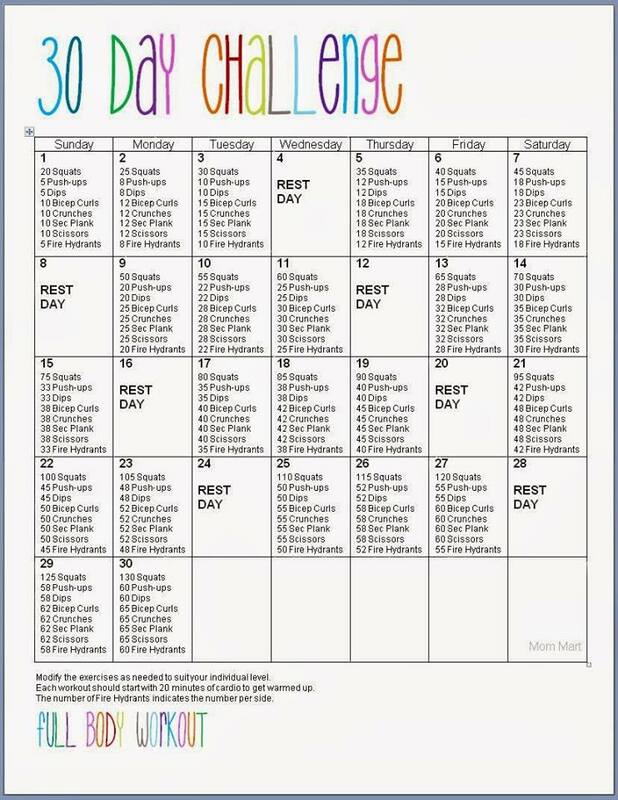 A few months back (August, I think) I did a 30 miles in 30 days challenge and I really enjoyed trying to meet my goal. 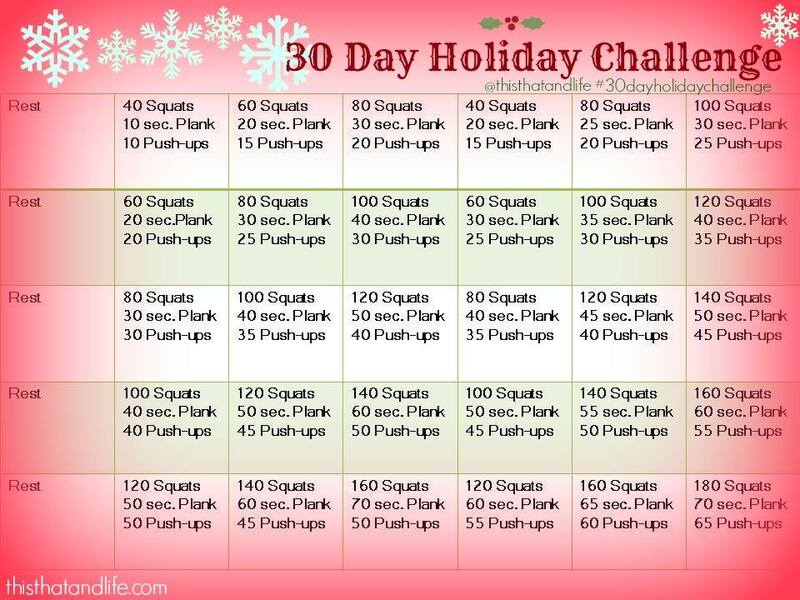 I was able to easily exceed it and decided that December is time for a new challenge. 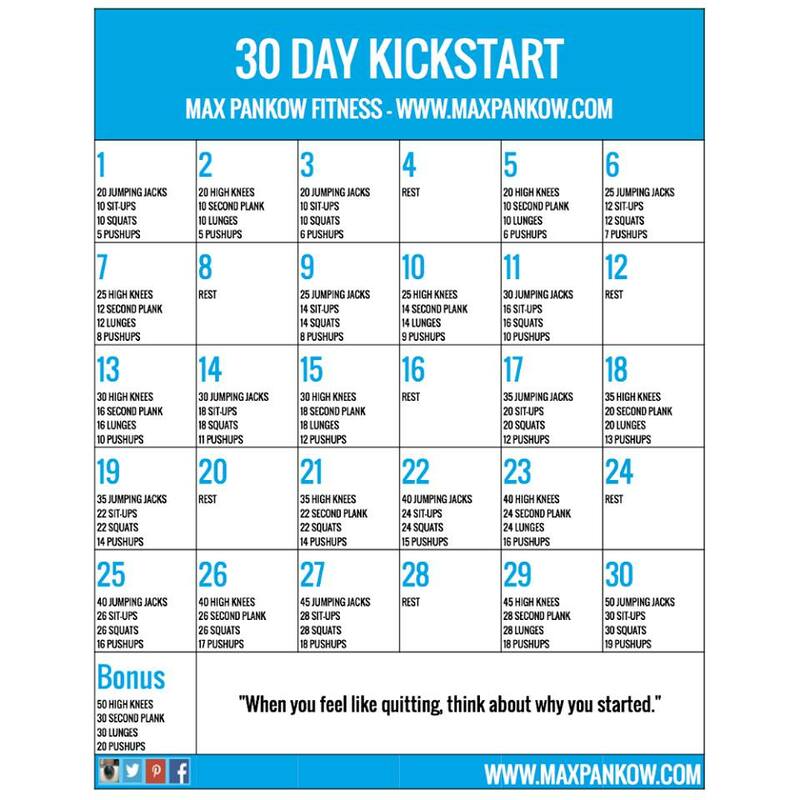 Interested in getting motivated and healthy in December? 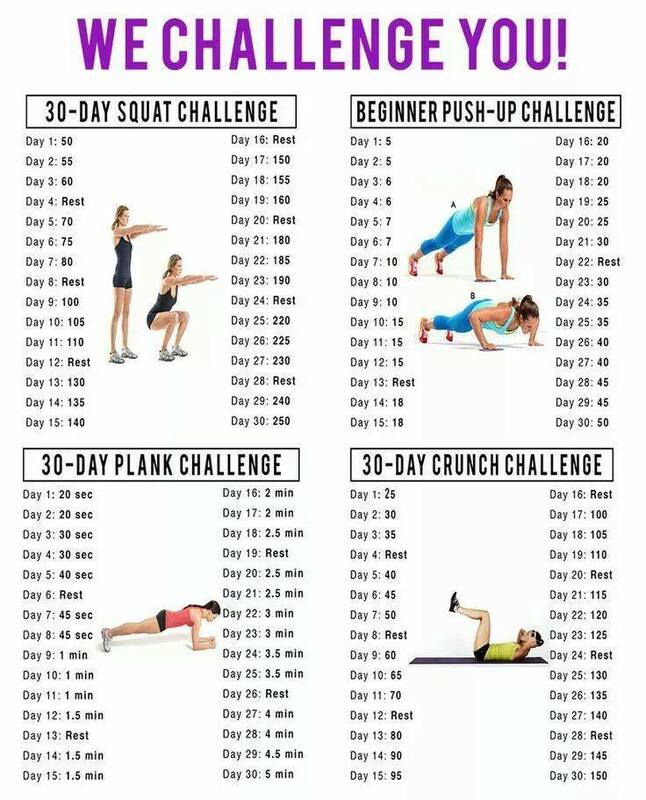 Try out one of the challenges!